One thing is certain about this place and that is the fact that customers love this establishment. 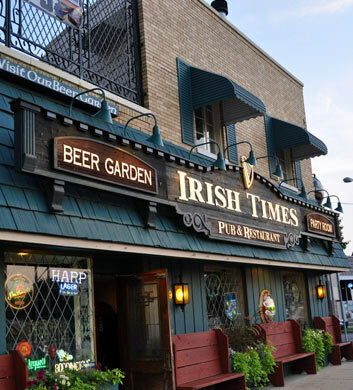 Very conveniently located, this is the spot where you'll want to stop in for a good old fashioned sports bar feel along with some of the tastiest sandwiches in town. We highly recommend you order the po'boy. What a popular choice. Talk about flavor! The chicken parmesan po'boy is another one that is well worth your time! And don't forget to save room for dessert. You will not believe their banana pudding. 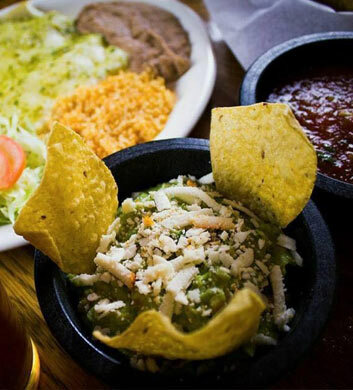 If you are in the mood for some yummy authentic Mexican fare, we have just the place. We've just become totally hooked on their delicious Tex-Mex fare. The lomo de res en chile de arbol is a dish that we are constantly recommending to our friends and family, as well as to Chi Town Limo guests. The steak and chicken enchiladas are also amazing. 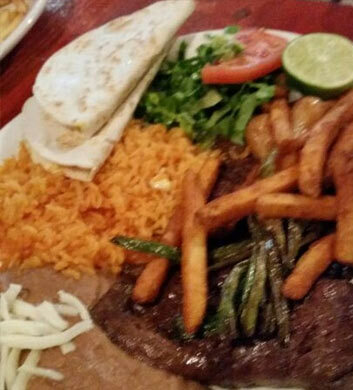 The tacos are so overfilled with steak that you are not going to have to worry about going home hungry. 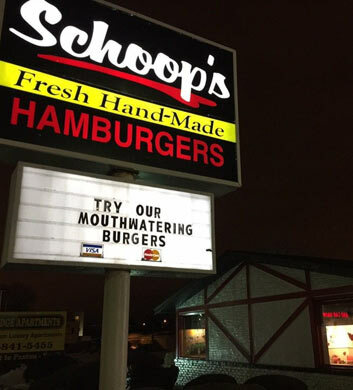 When a truly good old fashioned burger is all that you can even think of, Schoop's Hamburgers out here in Calumet City is an excellent place to go. The doubles are just enormous that we suggest that you bring a friend with you. It's clear that everything on the menu is pretty calorific, but sometimes you've just got to indulge! And for your big celebration with our party bus company, we'd say you definitely deserve it! Wash it all down with a Green River Shake and you'll feel completely satisfied! No TV and no alcohol here. 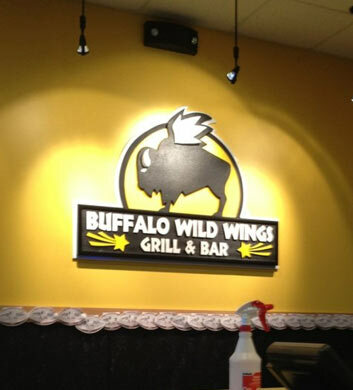 Buffalo Wild Wings always gets a high recommendation from us because they take such good care of their customers. This convenient location in Calumet City will serve your needs very well. It's a huge space with a more than ample juke box and fun trivia nights to keep you entertained! The menu here is much larger than just wings, so if you haven't taken the time to peruse it, do! The wings are in fact mind blowing though, with so many different sauces to choose from, and boneless or traditional as well! Great drinks too! This may be a chain restaurant, but it is one that you are really going to enjoy. They've got a lot of space for our larger party bus groups and the seating is just so comfortable here. We love the large, comfortable booths. The bar area is particularly enjoyable for your groups to have a drink or two either before or after your meal. It's also a smart place to chill out and watch the game! 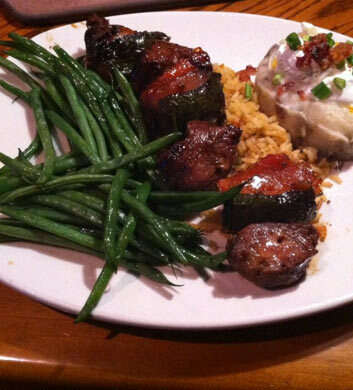 The steaks are the obvious choice here, but we love the seafood dishes too, especially anything involving shrimp! Great salads and tasty dressings too! El Mariache will do nothing but impress you. This is as authentic as it gets, just loaded up with amazing menu choices for you to peruse! The beef enchilada suiza dinner is always an irresistible choice. We love all of the steak options here. And the frozen margaritas are just off the charts when it comes to flavor and strength! You can definitely get a good buzz going here. The tamale plate is another top recommendation and we also really love the torta plate. Nothing here that you won't adore!